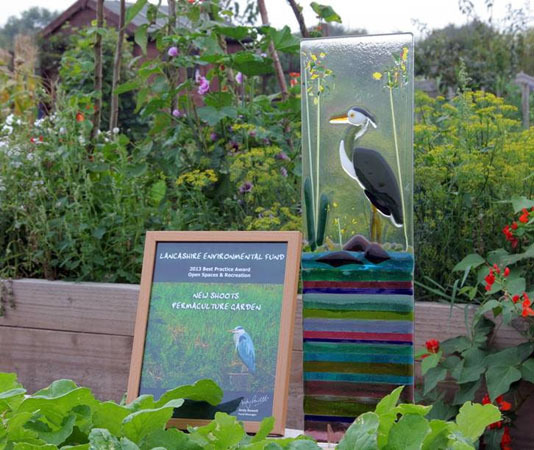 Hesketh with Becconsall Parish Council’s vision to develop a delightful area of green space for the local community to enjoy was inspired by the Offshoots Permaculture Garden in Burnley. 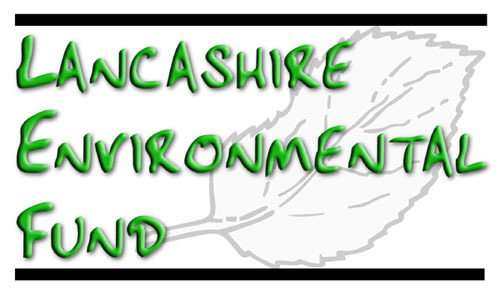 The Parish Council saw the benefit of creating a permaculture area on the recently reprovisioned Poor Marsh Allotment Site on Shore Road and so they provided match funding to a grant for the project from the Lancashire Environmental Fund (LEF). Work began last January and was completed in March. Based originally on a design concept created by Groundwork North West, a fully accessible path has been created around the central community space and a wildflower meadow, forest garden, fruit trees, wildlife pond, an apiary, raised growing beds, a poly tunnel and an allotment area have been developed for the whole community to use to learn about permaculture with an emphasis on growing food organically. Two public consultation meetings were held to develop public awareness and involvement with the project and from these the New Shoots Permaculture Association was established to steer the development of the one acre site. 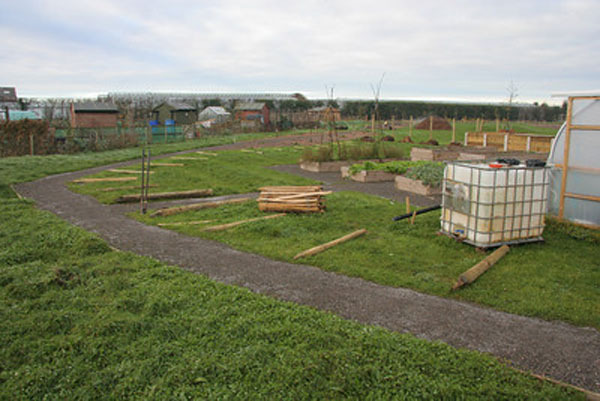 The project aimed to develop an area of green space for the local community to enjoy, to drive an increase in community involvement and participation in the local area, and to increase awareness and understanding of permaculture. 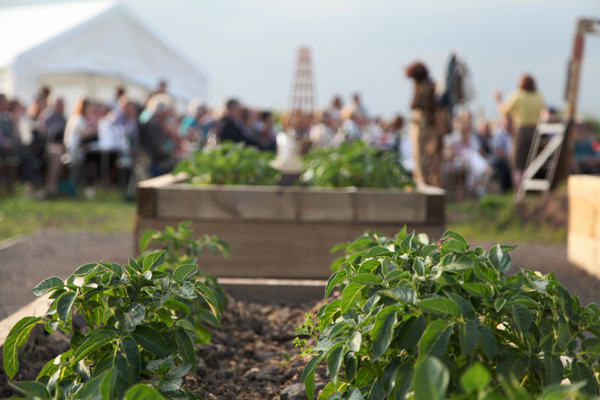 The space also aimed to provide community food growing to encourage healthier eating and increase exercise levels. 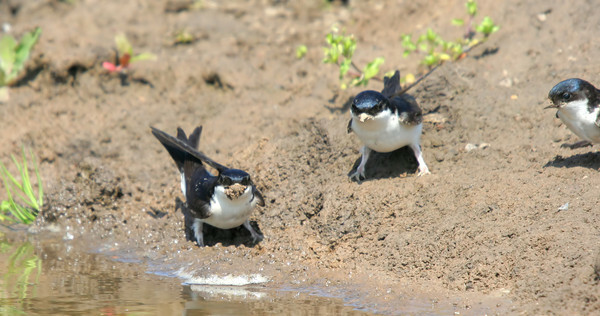 An additional objective was the creation of a wildlife habitat to encourage biodiversity. 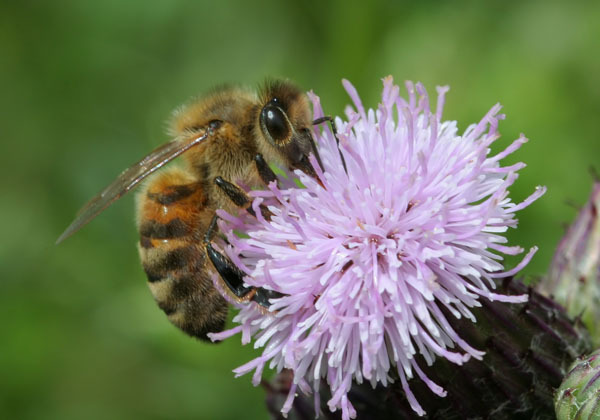 The infrastructure of the project was completed in March 2013 with the poly tunnel and bee observation hut being added in June. 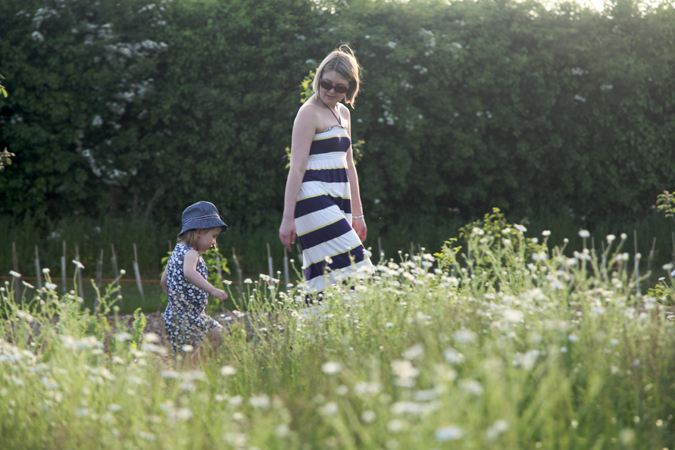 Although the site has been open for a short time it is already being well utilised by the local community. The Association has completed four presentations to local high schools. It also released press articles seeking help with tree and bush planting which resulted in tow days of community involvement in planting work (20/25 volunteers per day). 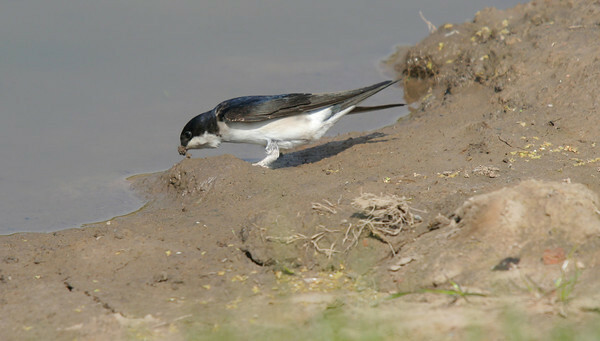 The area has already observed an increase in biodiversity since the creation of the new wildlife habitats including House Martins visiting the pond to collect mud for nest building. 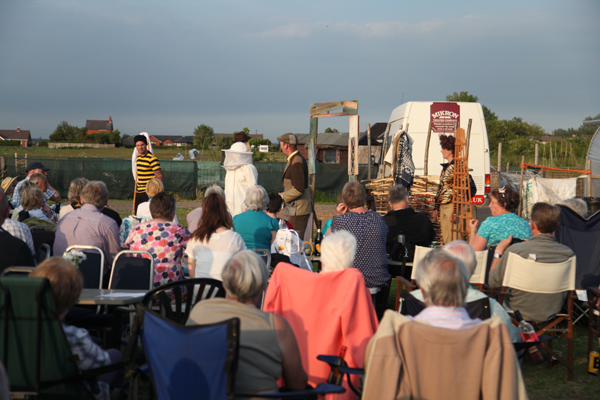 Mikron Travelling Theatre Company performed an outdoor play on the site which was enjoyed by over 150 spectators. A family fun day, the Organic Olympics, was run in August with approximately 200 attendees. 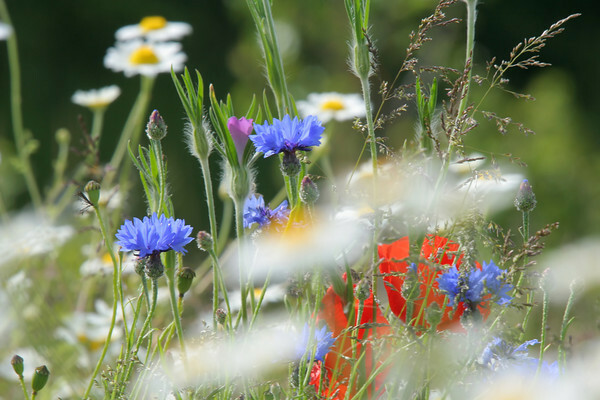 In September a 'Together We Can Volunteer' day supported by the Co-op was attended by around 20 volunteers and created 8 compost bins, a bug hotel and planted 1,000+ bulbs and wildflowers. The Association has also welcomed a local primary school on a tour of the site.